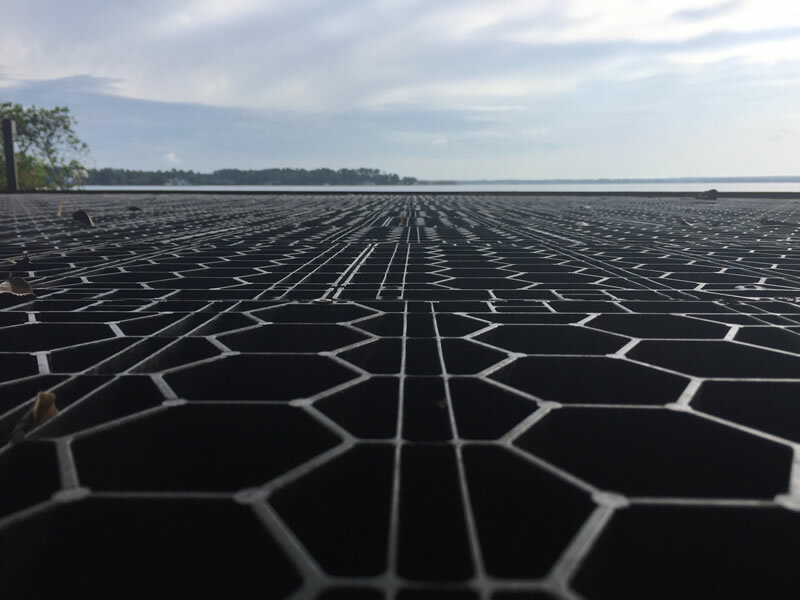 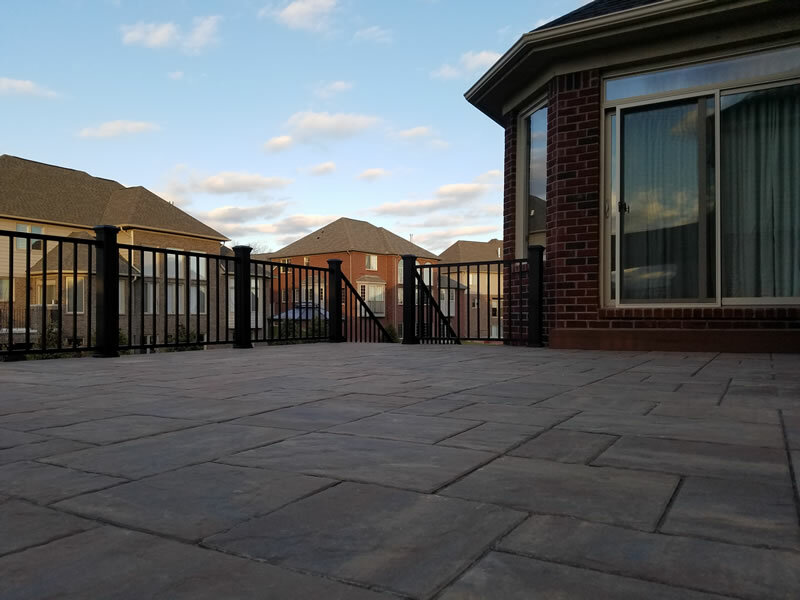 What is the StoneDeks System? 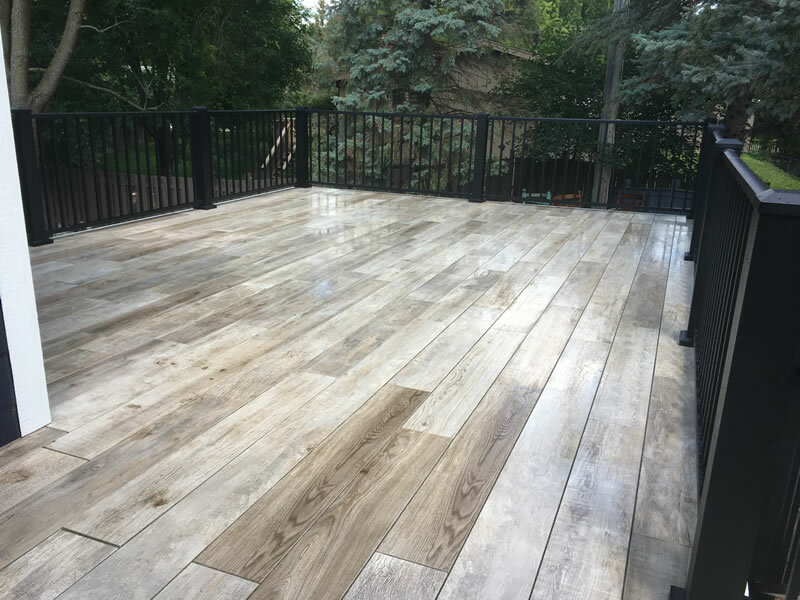 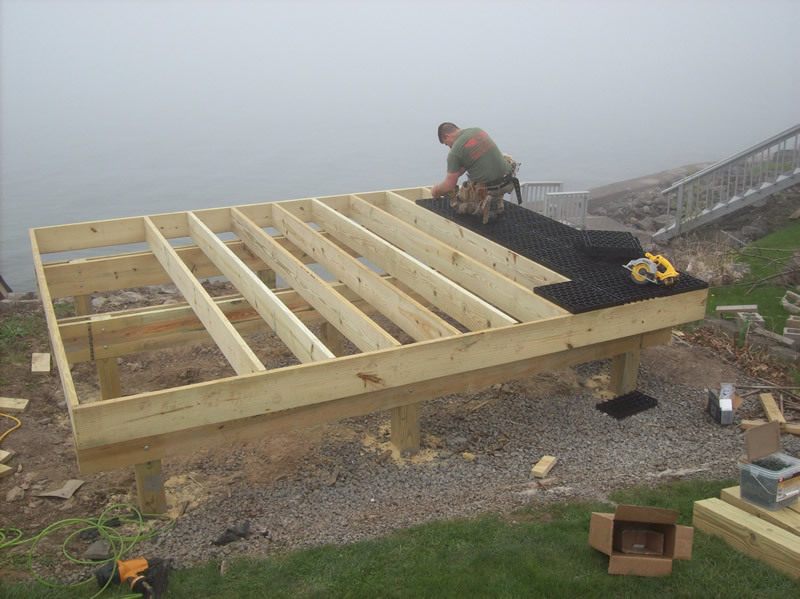 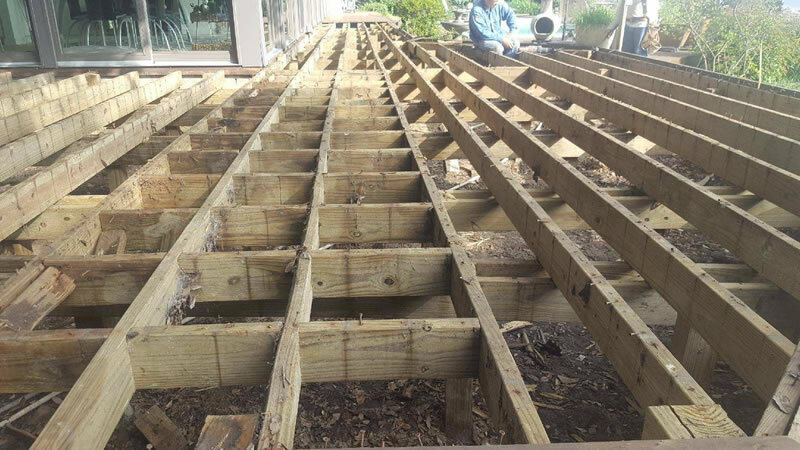 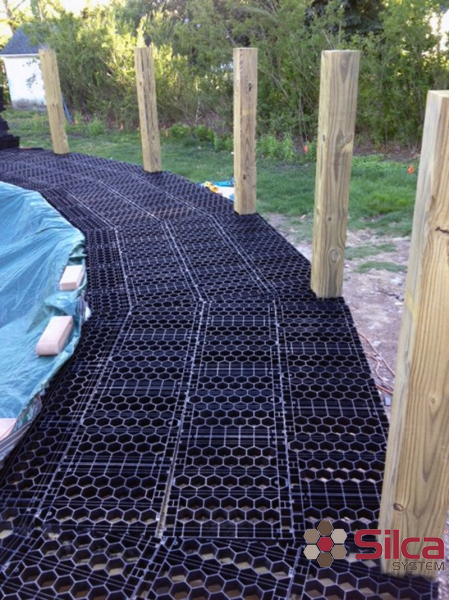 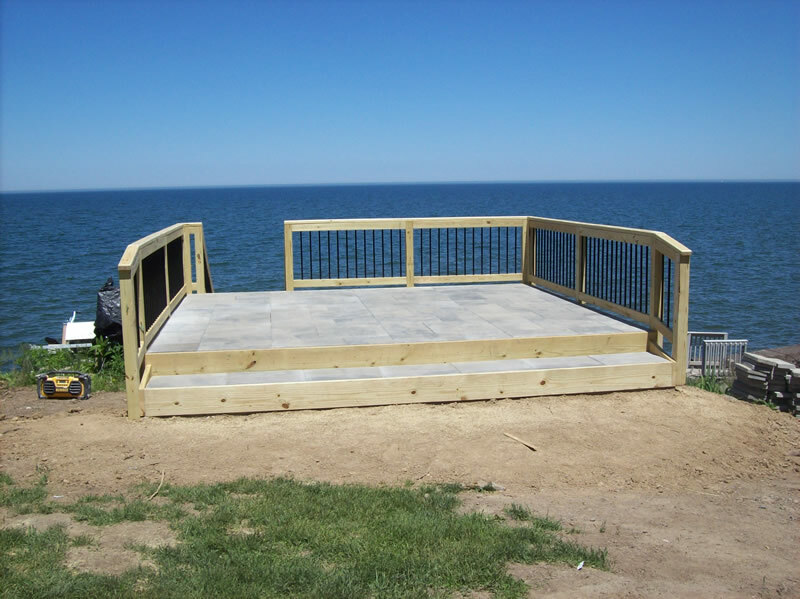 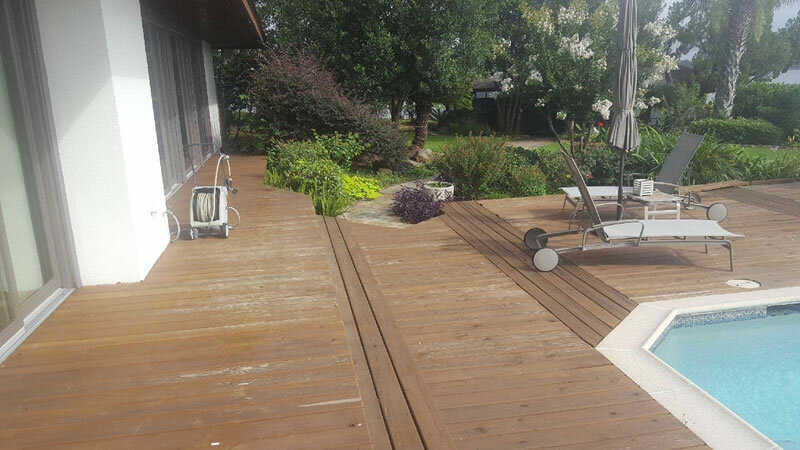 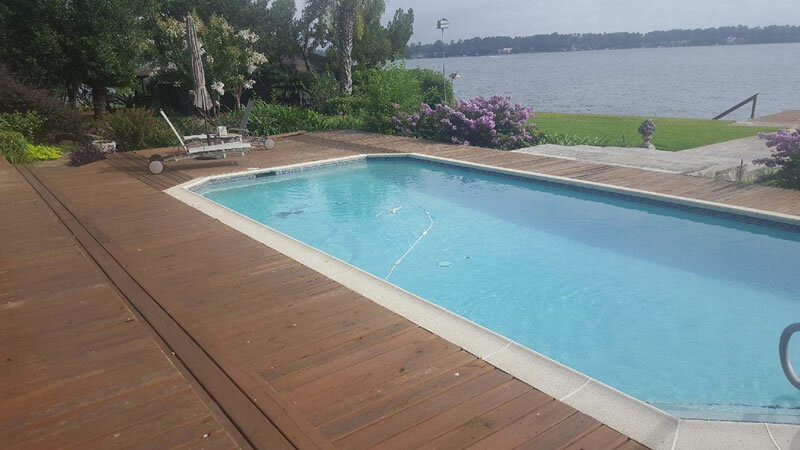 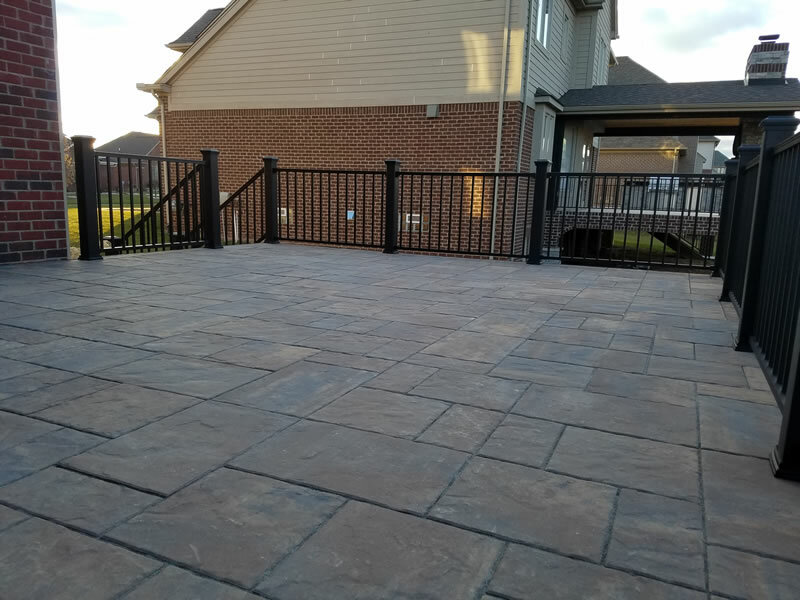 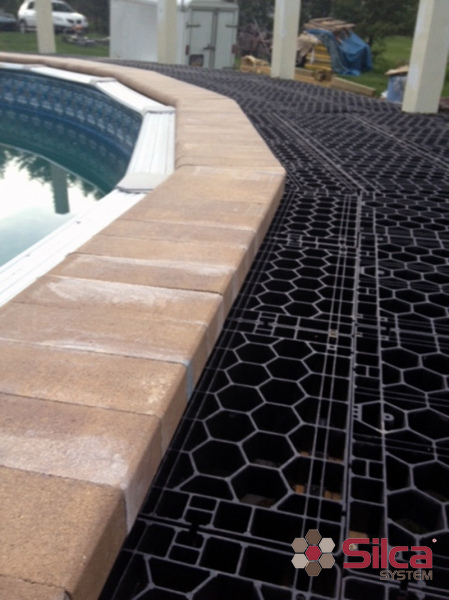 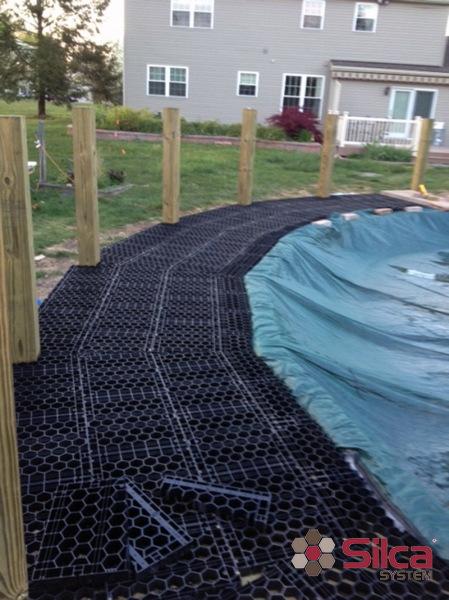 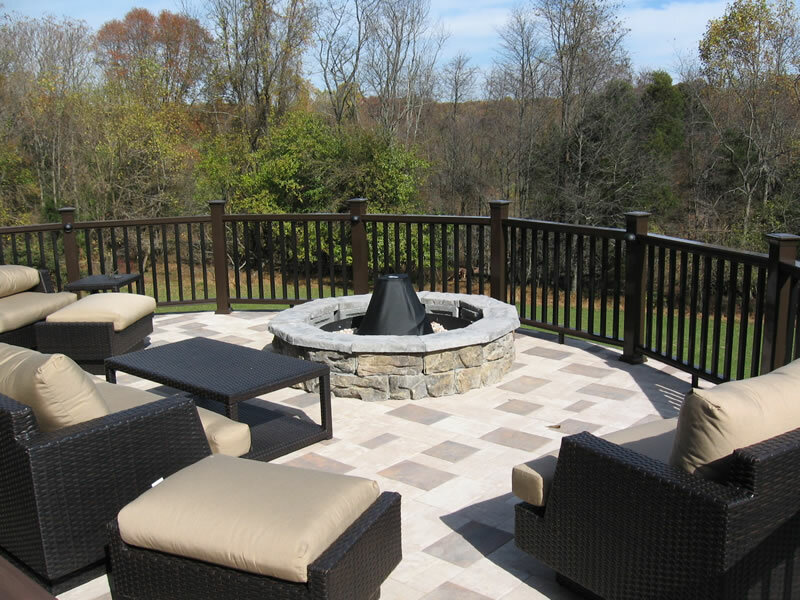 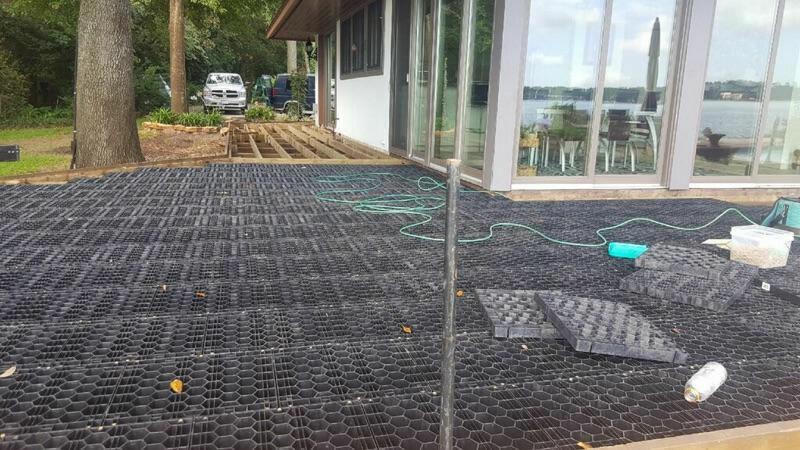 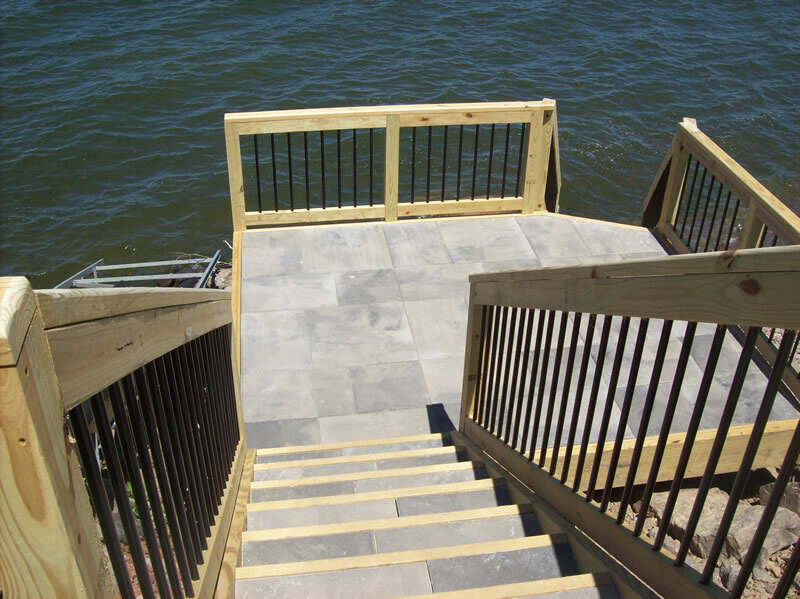 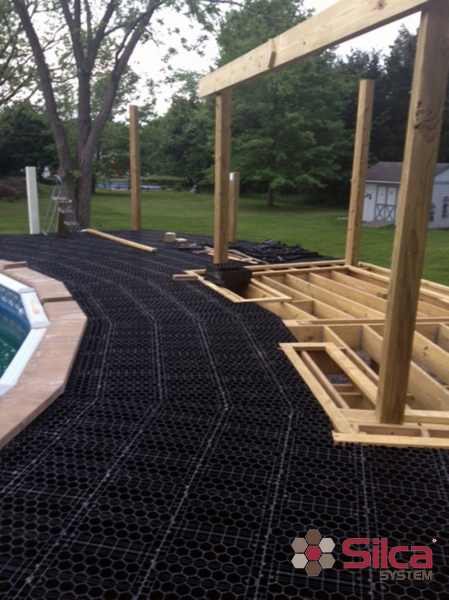 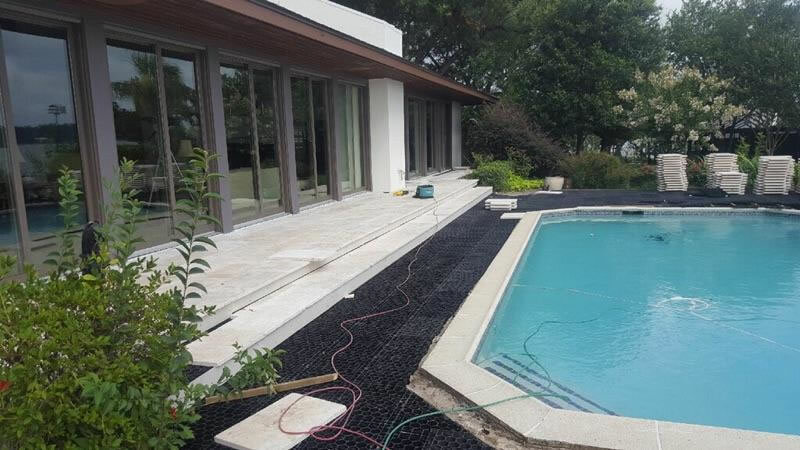 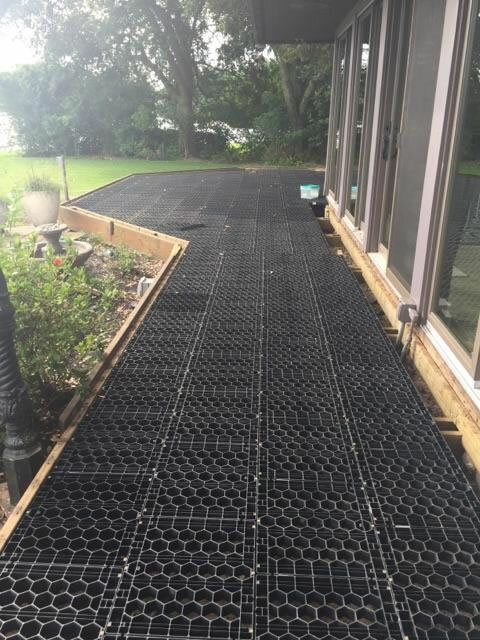 The StoneDeks elevated/raised paver stone deck system is a sub-flooring system that is installed on existing or newly designed and installed wood or metal deck joists. 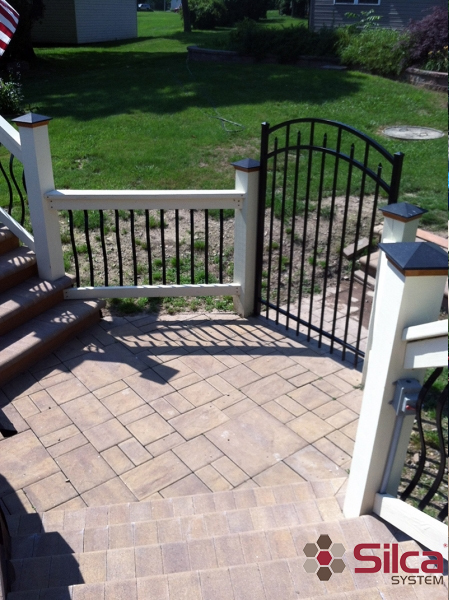 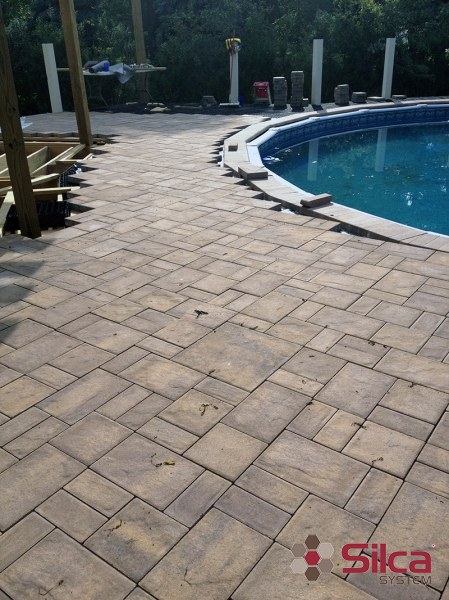 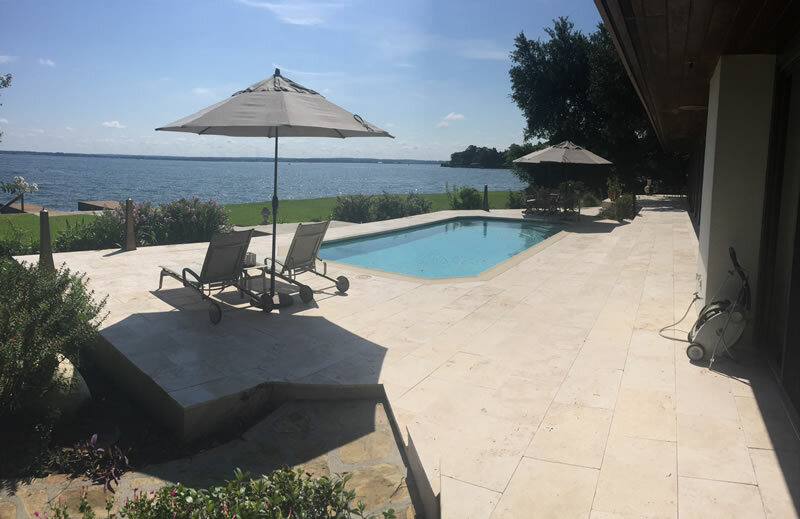 The StoneDeks system allows us to install any type of stone or paver you choose. 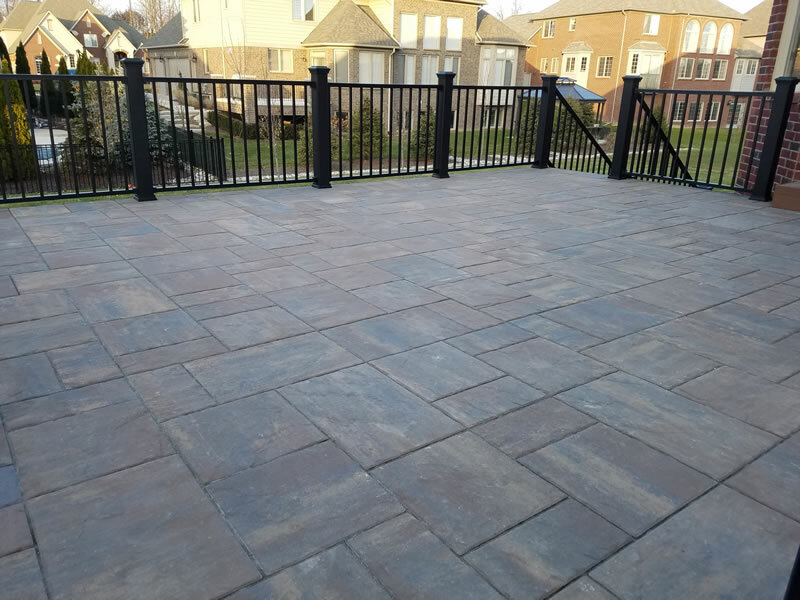 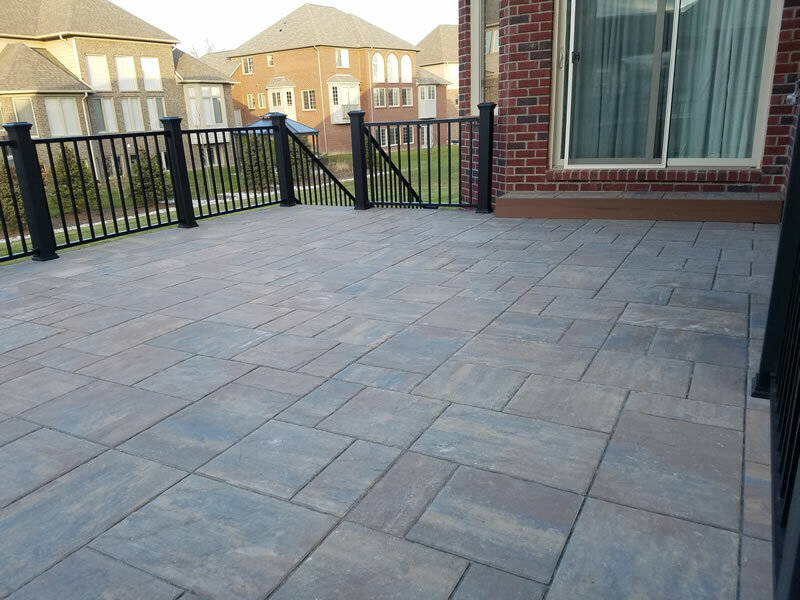 StoneDeks System can help you transform your wood deck into a beautiful, durable and low-maintenance brick paver stone deck. 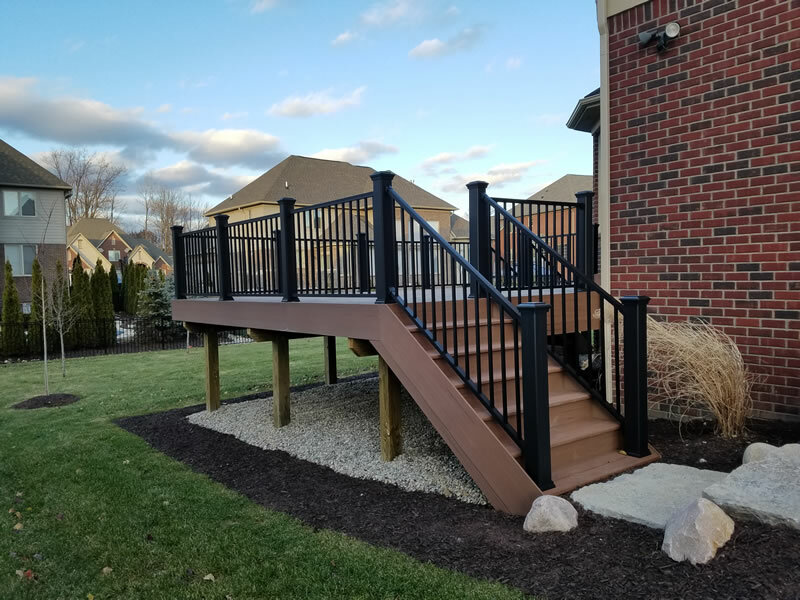 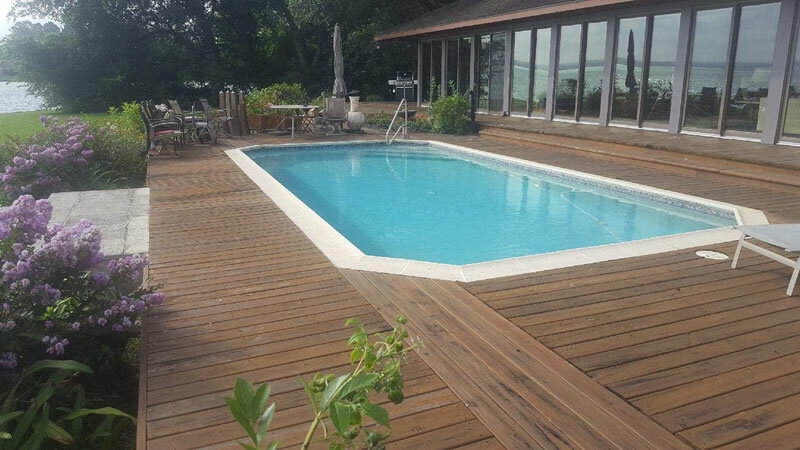 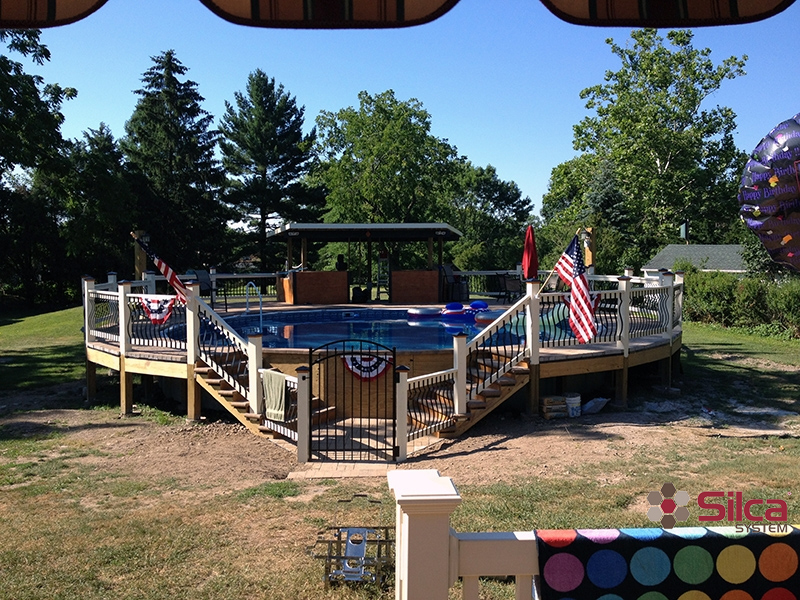 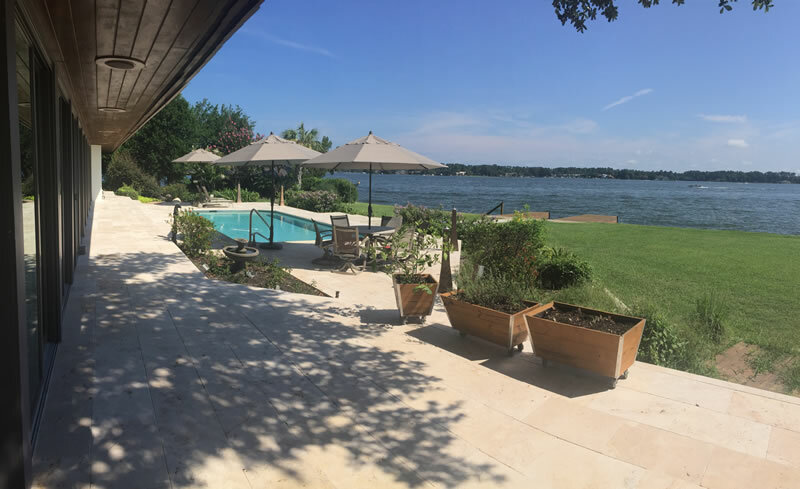 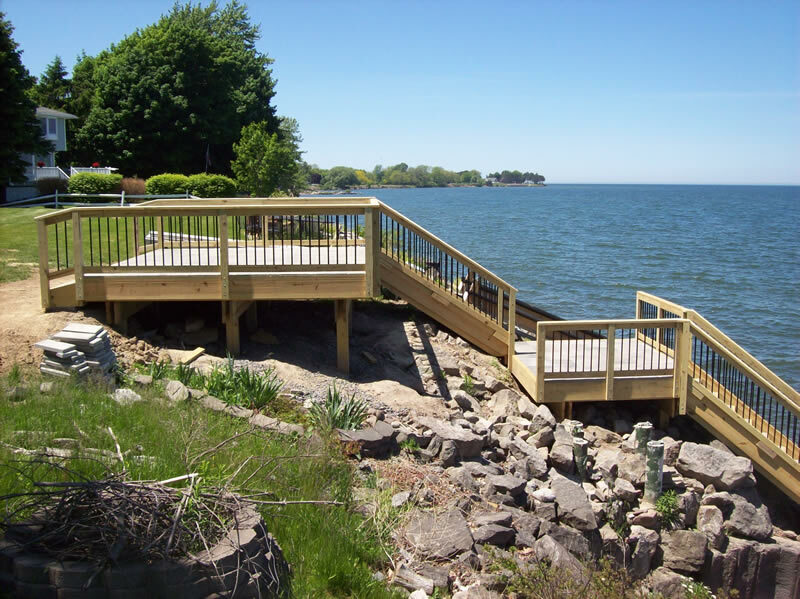 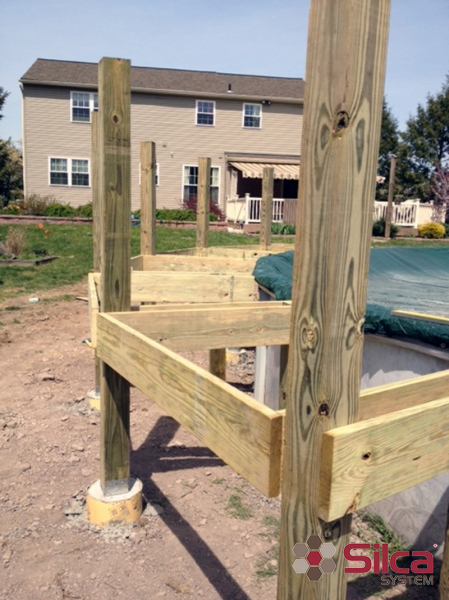 View the gallery below to see one of completed elevated/raised deck projects. 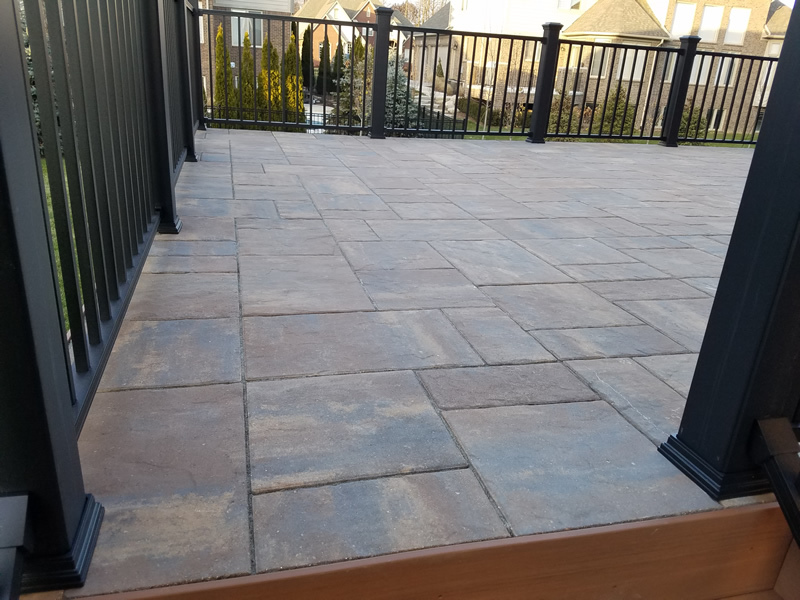 Great personalized customer service! 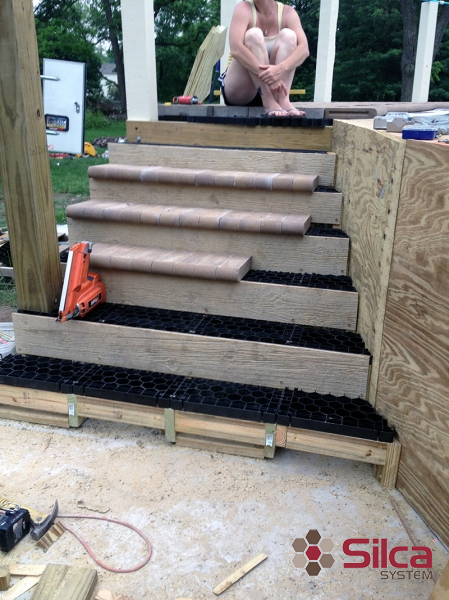 Bob Sherwood and Jen spent a lot of time bringing samples and making design revisions based on our comments to show us what could be created in our space. 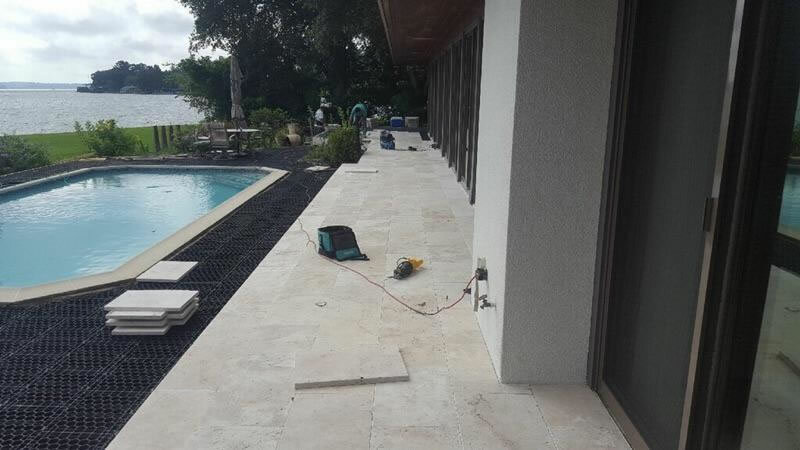 Scott and the installation crew did a great job – very hardworking and all of our questions and concerns were addressed right away. 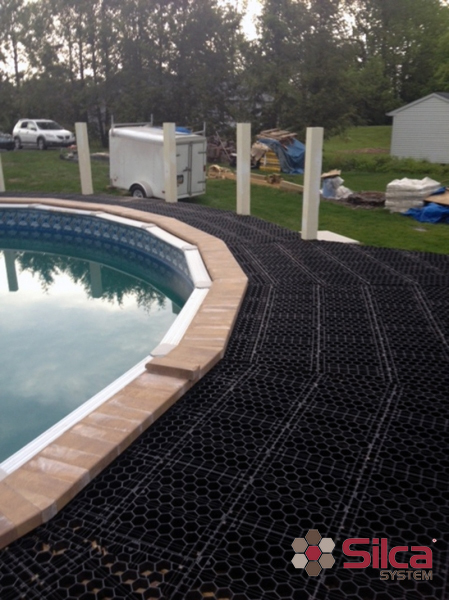 We love the end result and so far are very pleased with the job.